A learning story is used to narrate children’s learning processes. Educators capture meaningful learning moments that contribute and influence children’s learning. 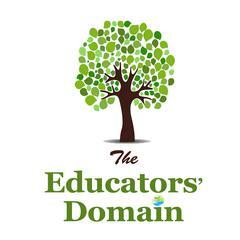 Educators notice a moment or observe an experience over time and their interpretation of the child's competencies and dispositions toward learning in the learning story. 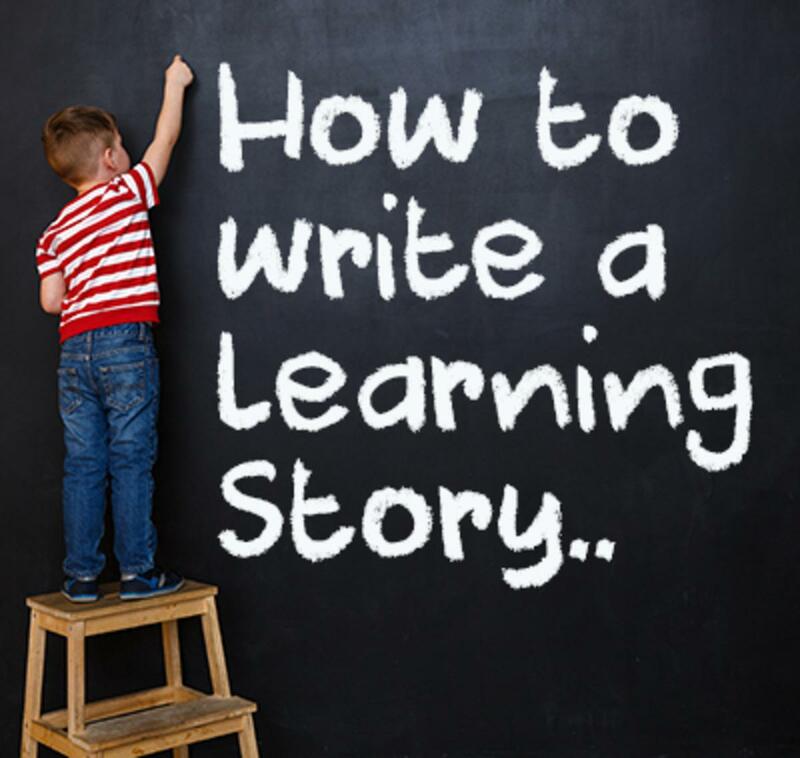 Writing the Story- Learning Stories form part of the Learning Journey of each child in your room so use them to write about the richer learning experiences and to show the progress of the child’s learning from the beginning of the experience to its conclusion. Some Learning Stories can take place over weeks. You can add some photos to support the learning you have observed in this section. Analyse the Learning- Using your knowledge of children’s learning and thinking about the outcome areas write an analysis of the learning you observed. You have chosen your outcomes so write a deeper explanation of the learning you are seeing here. 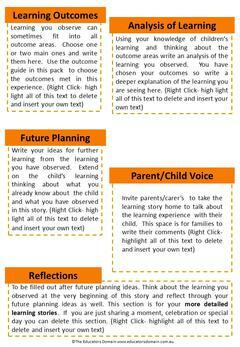 Future Planning/Extension Ideas- Write your ideas for further learning from the learning you have observed. Extend on the child’s learning, thinking about what you already know about the child and what you have observed in this story. 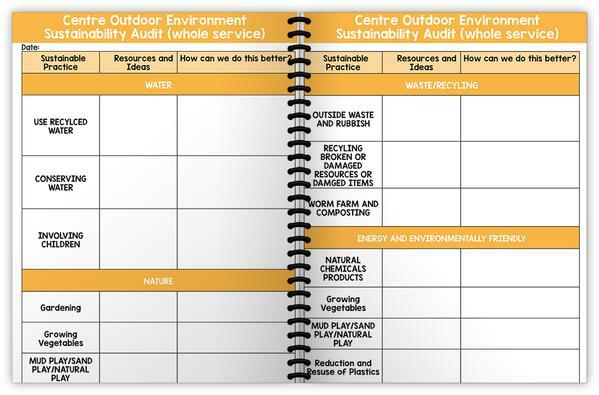 If you are using our programming pack, you can place these ideas in the individual learning section. Parent/ChildVoice- Invite parents/carers to take the learning story home to talk about the learning experience with their child and allow a space for any comments. through your future planning ideas as well. This section is for your more detailed learning stories. If you are just sharing a moment, celebration or special day you can delete this section. In each of our packs we have set up all of this, so you can easily just type in each section and easily insert your photos. (sample above) Our packs cover everything you need to cover when writing a learning story but also provide a lovely keepsake for families, at the end of the day the families will take them home and will love to look back at the learning and memories of their time with you. We have over 50 packs in our set of learning stories covering a huge variety of topics. As a limited time special offer we have added our Full Set of Milestone Moments collection to this offer covering birth to 5 years Developmental Milestones. All these normally valued at over $130.00 FOR ONLY $99.95 for a limited time only.